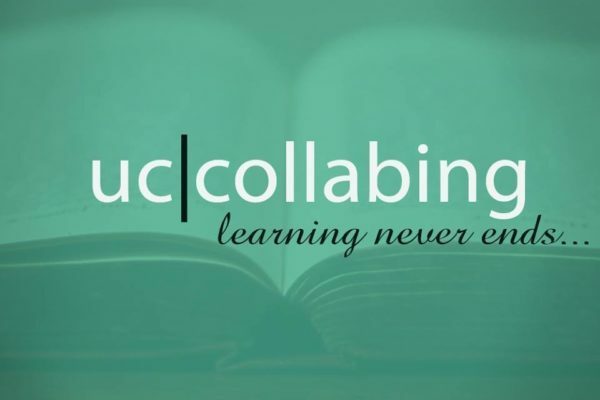 Get UC Collabing App for Android! Electrical Engineer CCNA Collaboration CCNA Voice CCNA R&S. I'm Electrical Engineer and I work like Support Engineer for a Telephony Service Provider Company. Before that I had position like Pre-Sale Engineer about small and medium multivendor telephony solutions. I have 5 years of experience working in Telephony Multivendor Projects. I am also 3 years of experience working in Support and implementation about Cisco Collaboration platforms: UCS server, UCM, Cisco Unity, Presence Server, Jabber, Gateway. Support Community is most useful in finding design, implementation and support tricks and shortcuts that greatly help me in my daily activities. If you need to contact me, please you can writte me. Am a technology enthusiast. I work in network support providing support with implementation, maintaining and precisely troubleshooting the infra. Realm of collaboration makes me want to learn and face new challenges more and more. UC COLLABING Copyright 2018 UCCOLLABING. All rights reserved.